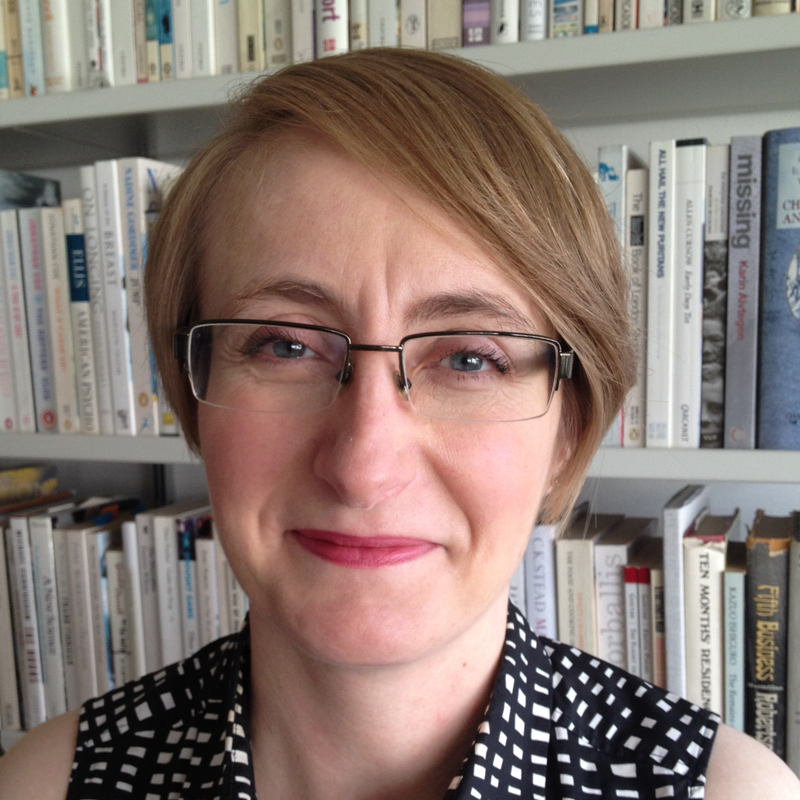 Until recently, Dr Rebecca Beasley's research has primarily concerned Anglo-American modernist poetry, especially in relation to the visual arts. She is now working on a book project about the impact of Russian culture on British modernism, between 1880 and 1940. This study argues that the British cultural construction of Russia not only fed into, but focused and reformed the defining questions of modernism: the relation between writer and audience (individual vs. mass), the relation between the literary work and lived experience (the nature of realism), and the relation between language and action (abstraction vs. the concrete). Future projects include a book on modernism across different media in mid-twentieth-century Britain, and a study of the relationship between twentieth-century poetry and educational theory in the United States. In 2011, she initiated with Matthew Taunton (University of East Anglia), the Anglo-Russian Research Network to bring together researchers working on the influence of Russian and Soviet culture and politics in Britain in the period 1880-1950. Since September 2011 they have held termly reading groups at Pushkin House, which are open to anyone with an interest in the subject. They are currently looking into developing the Network further, and would be delighted to hear from any groups or individuals who would like to collaborate. 2 What is a Great Writer? An academic panel discusses the question.